Oceanic and tango rhythms intertwine under mystical melodies in this steamy new cycle of songs and sounds. From rollicking sea shanties to sailors' laments, join The Sultry Sirens on Kelly Curran's latest musical adventure. Featuring the stunningly talented trio of Caitlin Cassidy (voice), Sarah Saunders (accordion) and Julia Watson (violin), audiences can expect a fiery and fabulous fling. Inspired by a desire to highlight and protect our beautiful oceans, this event will include a musical homage to Ningaloo alongside singalong ditties which you will still be humming long after you disembark. 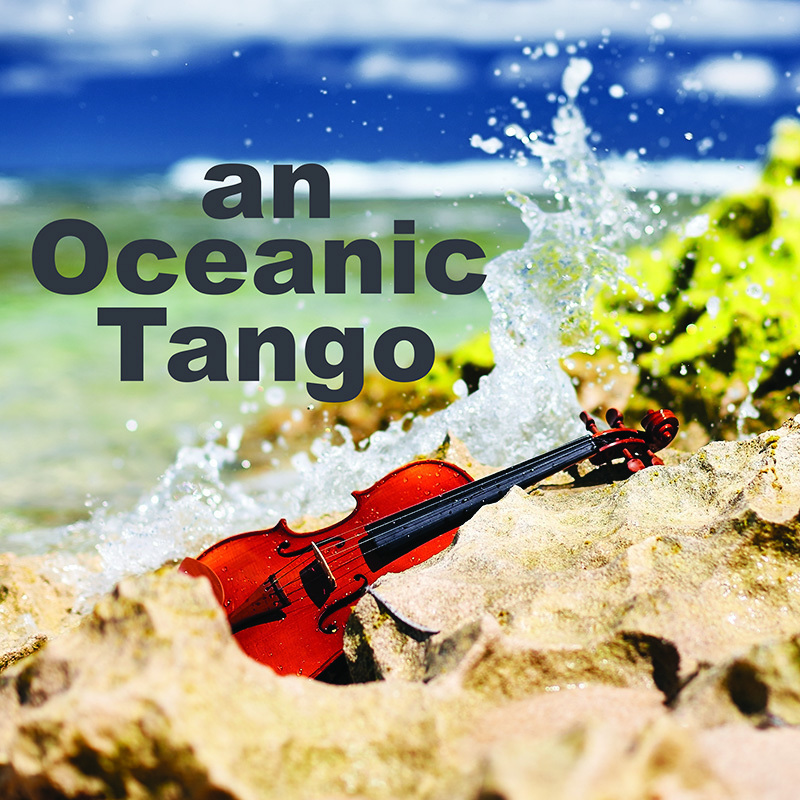 Like Kelly's previous sell-out shows, An Oceanic Tango promises to be fun, quirky and unique. Kelly is a composer, arranger and mother, currently based in Perth, Western Australia. Kelly is a WAAPA Honours graduate and has had many of her chamber works performed in and around Perth, and as far afield as Germany. Kelly also enjoys collaborating with film and dance artists. 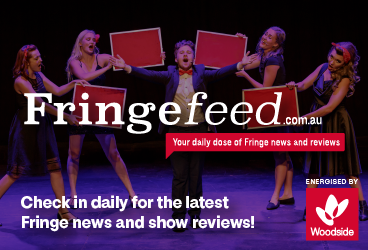 2014 heralded her first and very successful FRINGE WORLD show, TangoPOP - Kelly's tango-style arrangements of 80's Aussie rock classics, performed by the Black Diamond Trio (piano/accordion, violin, cello). This was followed by ABBAtango in 2015 and her new musical comedy The Ginger Wave: Trump vs Hanson in 2017, both with sell-out audiences. Kelly has also worked as a wedding singer, DJ, keyboard player, and music tutor, and currently works as a high school ICT integration teacher, having completed her M.Ed.